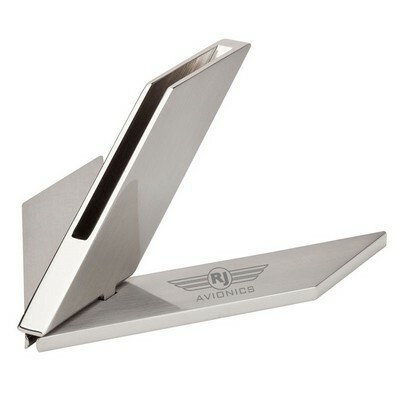 A metal business card holder makes the perfect gift for your associates, new and old. Simply insert the cards and clasp the case shut. 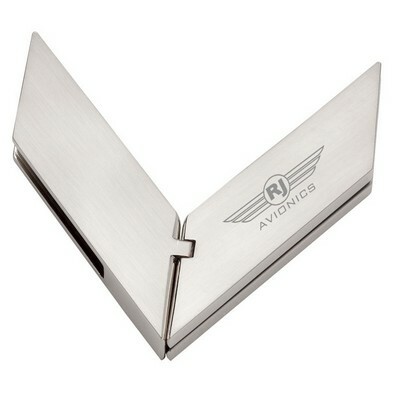 This Business Card Holder are stylish and a must-have for any business person. Engraved with your logo, this business card holder is sure to make a statement. 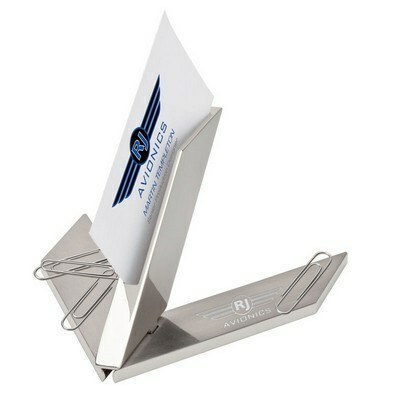 Personalized card holder provides recipients with easy access to their business cards. 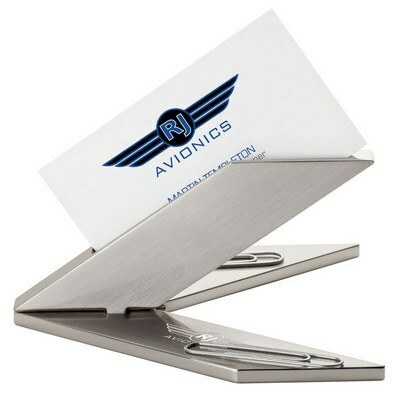 Comes with magnetic base to hold paper clips. 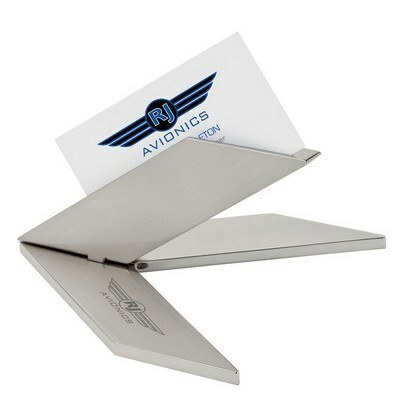 Generate some excitement for your business with this Card Case as a part of your next campaign.